Bollywood's sensational beauty Adah Sharma who is well known for raising the temperature by her hot and sexiest avatars. 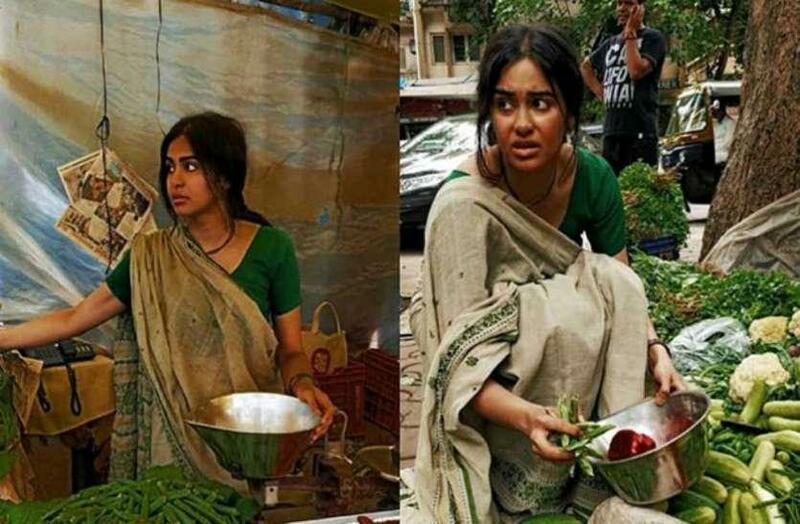 Well, recently a look-like of Adah was spotted on the Mumbai street selling vegetables. The pictures of the new sabji wali in the town are getting viral on the social media platform in no time. The sabzi wali is raising the temperature by her sans and dusky looks with all the mesmerising feature like Adah. Well, actual without keeping any more suspense, we'll now reveal the ground fact behind the story. 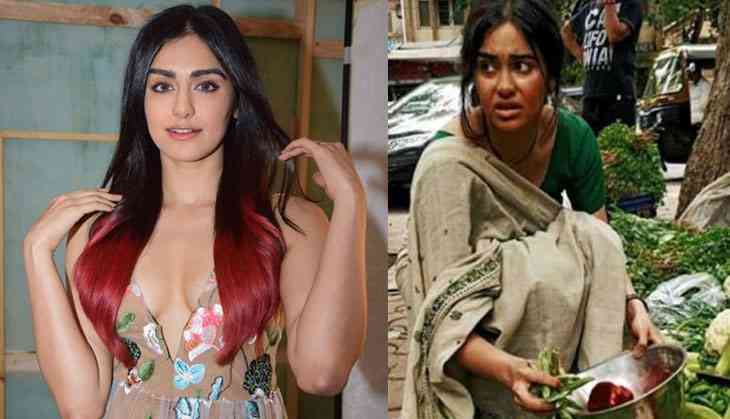 The look-alike sabji wali is none other than Adah Sharma herself. Yes the fashionista, Adah went dusky to look like sabji wali for her upcoming Hollywood project. 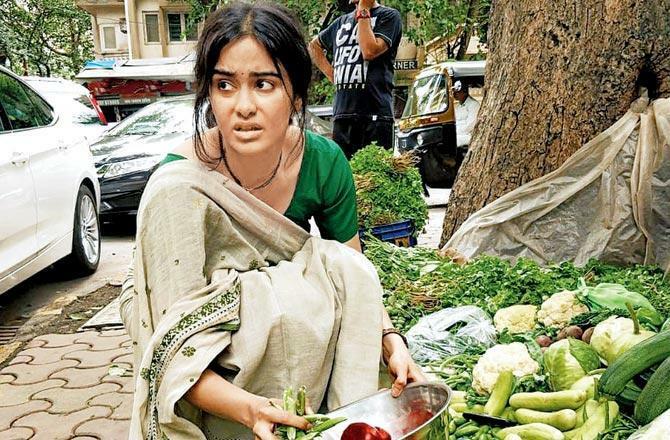 Yes, the Bollywood diva has bagged a role in Hollywood and as per the requirement of her character, Adah had to go all de-glam for her next film. The pictures of Adah Sharma has to be viral on social media and making her fans are going mad for her. It is difficult to recognize the Sharma in pictures. She can be seen in a simple sari and with a tensed look on her face. Adah Sharma made her debut with Vikram Bhatt's 1920, she was last seen opposite Vidyut Jammwal in Commando 2 in 2017. Meanwhile, her next, Commando 3 with Vidyut Jammwal, is slated to kick off in London soon. Also read: Priyanka Chopra's sister Parineeti Chopra got brutally trolled for a very shocking reason during Namaste England promotions!